There will be a Prom Committee meeting TODAY during lunch in Mrs. Lagle’s room. Seniors, the Pat and Steve Drake Scholarship had an inaccurate deadline posted on the form. To account for this error, Mrs. Whitehouse will extend the deadline for this scholarship only to this Friday, April 5th at 3:15. Please see Mrs. Whitehouse for any questions. Please remember to turn in your permission slips to the office so you may leave school after testing on Tuesday! 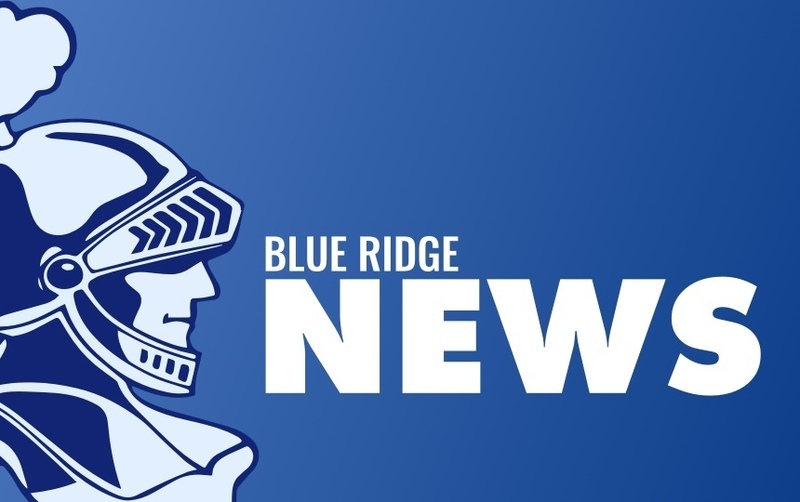 Non-student Prom forms are available in the office if you are bringing a date to Prom and they are not a Blue Ridge student. Attention Seniors: please come to the office and pick up your fall and winter sports emblems. The Knights improve to 6-2 with a win last night defeating Arcola 10 to 4. Leading the way was Ashlyn Voyles 4 for 4 with 2 doubles and a 2 run HR. Harley Buchanan and Farrah Michaels added 2 hits and 2 RBI each. Sydnee Evans picked up her third win, striking out 5 in 7 innings of work. Great job ladies! Aaron Jayne threw 5 & 2/3’rds inning of scoreless baseball to help the varsity Knights stop a 5-game skid. Jayne and Isaiah Dalton had first inning RBIs and the Knights never trailed in the 7-0 victory over Arcola. Ben Wallace got his first taste of varsity pitching with 1 1/3 innings of scoreless relief. Next up is Cerro Gordo at home on Friday. Fisher. Both events begin at 4:30. Go Knights!